Solid masculine lines and timeless designs, together provide the resounding features of Clogau’s selection of fine jewellery for men. 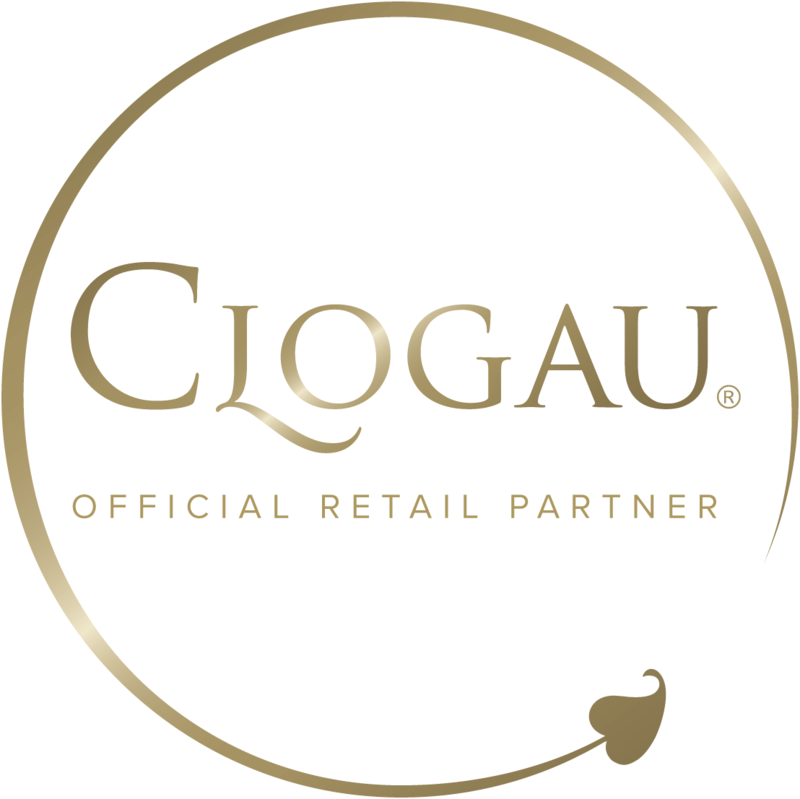 Using Welsh Gold in every item, each piece from Clogau’s collection of men’s jewellery will provide the wearer with the perfect accompaniment to any occasion or choice of attire. Whether for every-day use, or a special occasion, these expertly hand-crafted pieces are as versatile as they are unique. A modern men's watch that incorporates traditional baroque designs and Clogau's distinctive Tree of Life filigree design motif. Automatic movement. Features a glass back that reveals the intricate detail of the self-winding movement. Whether you’re searching for that perfect wedding ring that he’ll cherish forever or a pair of cufflinks to mark a birthday or anniversary, our range of men’s jewellery has something perfect for every occasion. Using expert handcraftsmanship and incorporating the finest materials available, we’ve created a range of men’s jewellery that any man would be truly proud of. We’ve adapted some of our most well-known and unique collections of women’s rings to create special designs perfect for men. As with all Clogau jewellery, our rings feature the same rare Welsh gold as used by Royalty for over 100 years, which we mined ourselves from the Clogau St. David’s Gold Mine in Snowdonia, North Wales. Welsh gold, some of which was taken from the Clogau mine, has provided wedding rings to the Royal family since 1923, and we’re proud to still use it in all of our items to this very day. Particularly admired from our range of men’s jewellery is our selection of watches. From the new and highly popular Welsh Rugby Union watch to the classically-sophisticated baroque watch, our selection of men’s watches will have something to suit every taste.